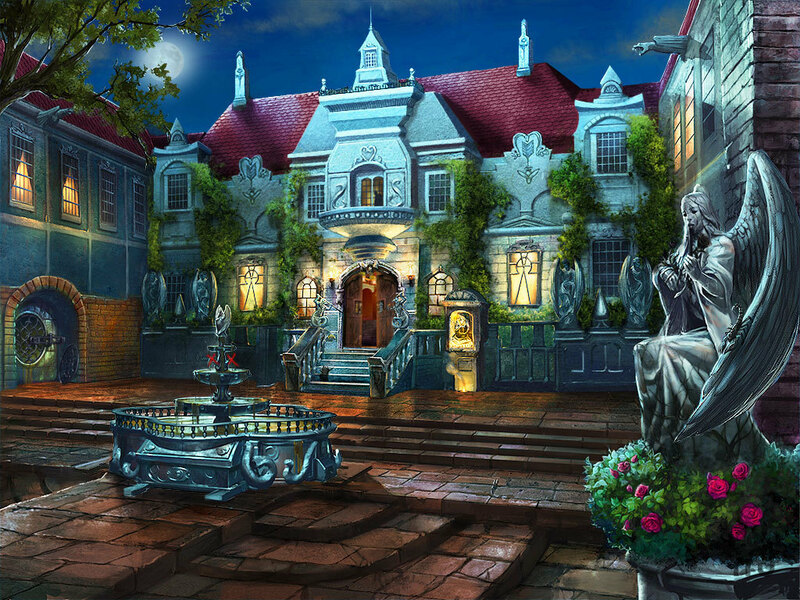 Solve puzzles in mysterious Blackhill Manor. Is there a better alternative to Nightfall Mysteries: Black Heart CE? Is Nightfall Mysteries: Black Heart CE really the best app in Puzzle category? Will Nightfall Mysteries: Black Heart CE work good on macOS 10.13.4? Nightfall Mysteries: Black Heart CE from The Nightfall Mysteries brand is synonymous with mystery, intrigue and compelling story. This newest installment in the trilogy builds on that with an expansive world for the player to traverse through filled with hidden object games, puzzles and interesting items to collect! The main characters from previous titles reprise their roles and interact with the player with full voice acting. The sights, music and gameplay push the envelope while keeping with the theme and pace of the previous hits in the trilogy. Explore and enjoy the greatest chapter in the Nightfall Mysteries trilogy! Nightfall Mysteries: Black Heart CE needs a review. Be the first to review this app and get the discussion started! Nightfall Mysteries: Black Heart CE needs a rating. Be the first to rate this app and get the discussion started! Just as Viggo and Christine believed themselves free from the shackles of the Vansig family, an enemy they thought dead returns to kidnap Viggo, destroying the newfound peace of the lovers. Powerless to save Viggo by herself, Christine has called upon your help to delve into the mysterious Blackhill Manor and rescue Viggo from the terrible fate that is about to befall him. Stop the evil Vansig family!